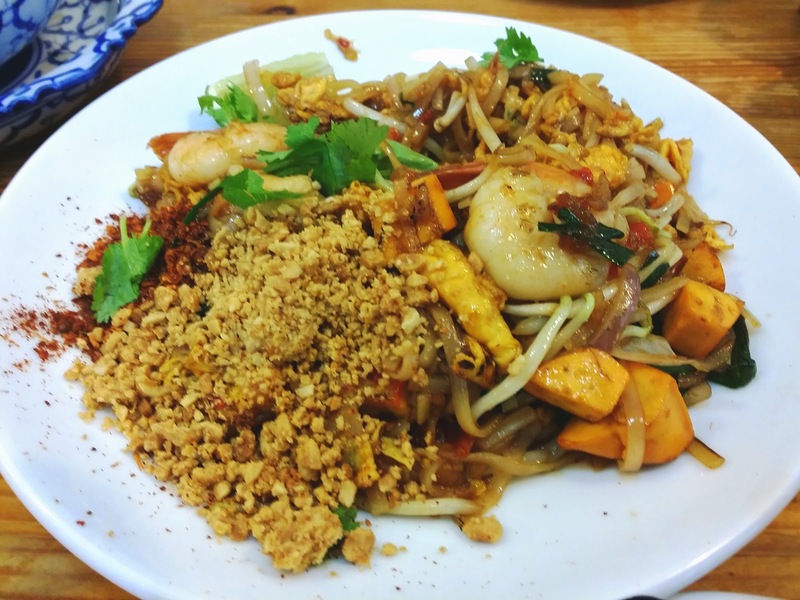 Looking for Authentic Thai Food? 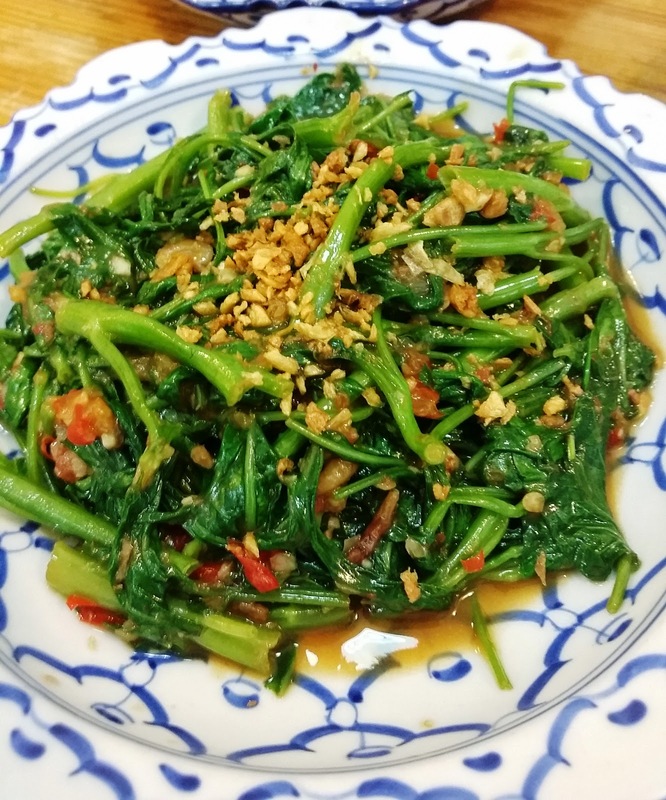 You can find this small eatery place "Nakhon Kitchen" at Blk 136 Bedok North Ave 3 which food prices are reasonable and consider cheap but most of the dishes tasted really good. 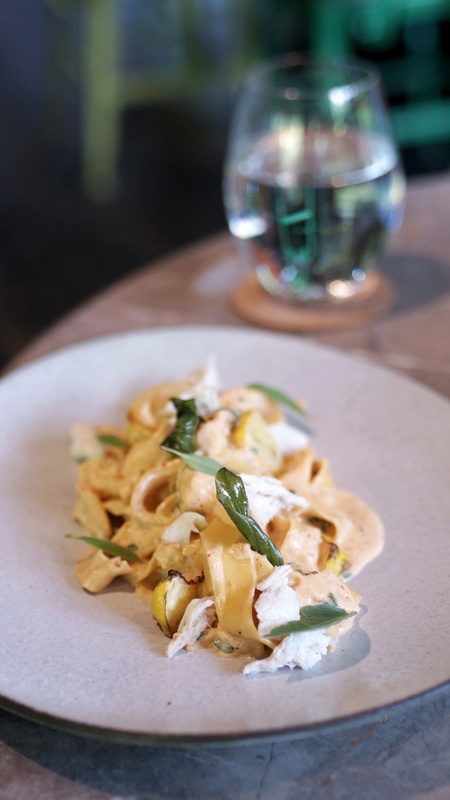 Pad Thai is a plate of noodle stir fry with ingredients include beancurd , bean sprouts, prawn and grind peanut. Even though this dish don't really suit my liking but overall it's one of the signature dish in Nakhon Kitchen. Need some soup to increase your appetite? 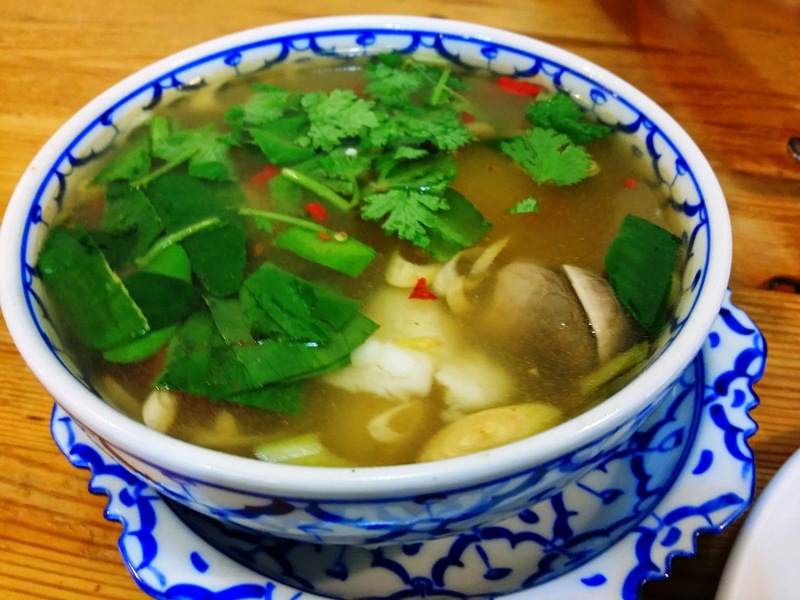 Try a bowl of Seafood Tom Yum Soup. This bowl of soup look plain and clear yet taste so good with mild sourness and spiciness that linger in your mouth. I am not a person that can take spicy food but this plate of Kang Kong is one of my favorite order. Look like a simple dish but it was the best Kang Kong dish that I have ever tried so far. Stuffed Chicken Wing is another dish that I will always order. Sound fatty if you are on diet? 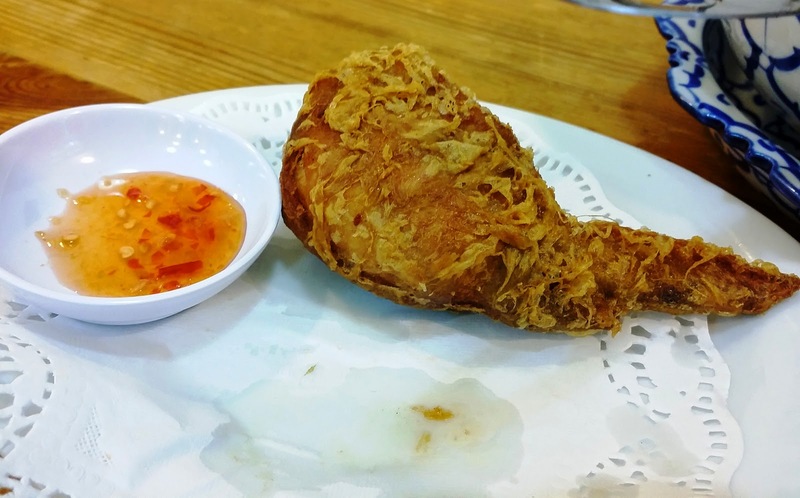 Nevertheless, after the first bite and you will like the boneless Chicken Wing very much.